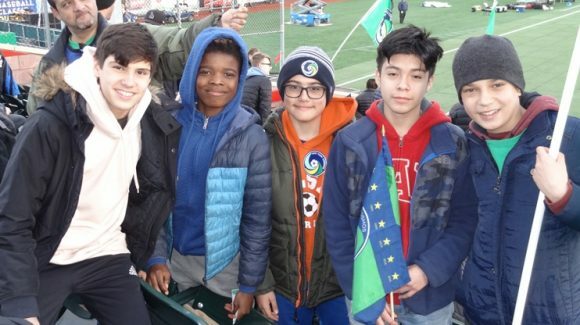 The soccer community on Staten Island suffered a great loss with the passing of Doctor Gabriel Nigrin on February 26, 2017. He is survived by his wife Dolly, his sons, Albert, Michael, Daniel, his daughters-in law, and his grandchildren. 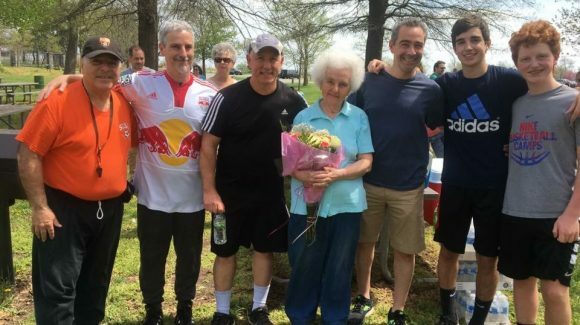 Doctor Nigrin and his wife Dolly were pioneers in the development of youth travel soccer on Staten Island. Doctor Nigrin was a co-founder of the Silver Lake Soccer travel program. 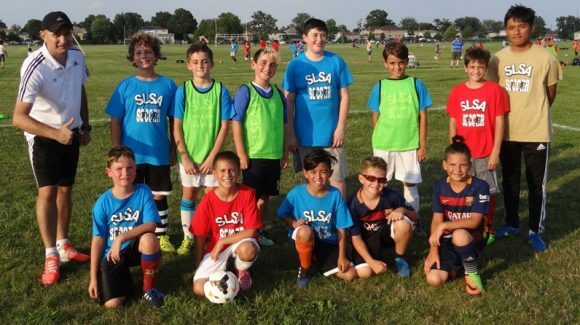 Under his direction, Silver Lake became a very competitive soccer club producing very talented soccer teams. 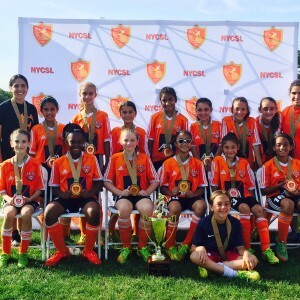 Over the years, Silver Lake has won 11 State Cup Championships. The club continues to operate with the same philosophy that Doctor Nigrin adopted when he started Silver Lake in the early 1970’s. His Philosophy is very simple. 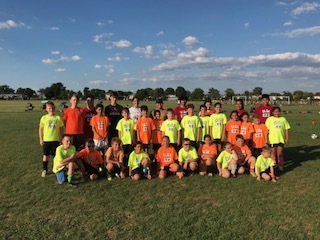 The focus has to be on the children and providing them with an environment where they can learn the beautiful game of soccer and life values at a very reasonable cost. He wanted their participation in Silver Lake to be a wonderful experience which they would always remember. I first met Doc when I brought my son Michael to Silver Lake’s travel program. I became the coach of my son’s soccer team and Doctor Nigrin was always there guiding me and making me a better coach. When I became president of Silver Lake Soccer Academy about 8 years ago, Doc and Dolly were very supportive of the club. I always tried to incorporate their suggestions into our soccer program. Up until a few years ago, our club meetings were held in their basement. Dolly always served us her great treats and Doc provided his valuable input on club matters. It was such a great experience for me having Doc and Dolly there. Throughout the years, they watched so many of our club games sitting in Doc’s corner of the soccer field. I am sure that some of you have read his Doc’s Corner articles. They are included in our web site (silverlakesoccer.com). If you have not read them, please do. They will make you know him better. Our coaches and players have always appreciated the support that Doc and Dolly gave to our soccer club. I will miss my friend, Doc very much. He has been such a great role model for me. He was truly a great man because he touched so many people as a doctor and as a major figure in youth sports on Staten Island. I am sure that God has reserved a special place for him in heaven.